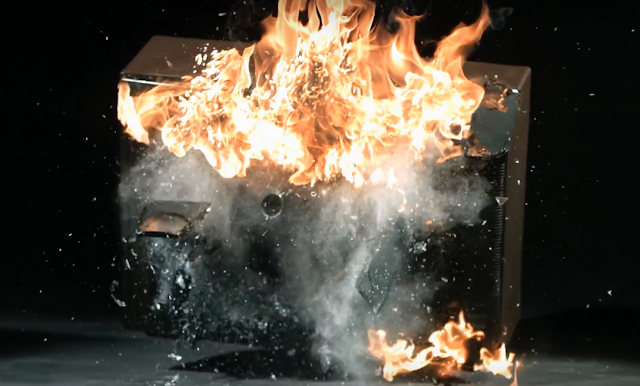 Thanks for all the people sharing and commenting on this video!! You are making a major difference!! 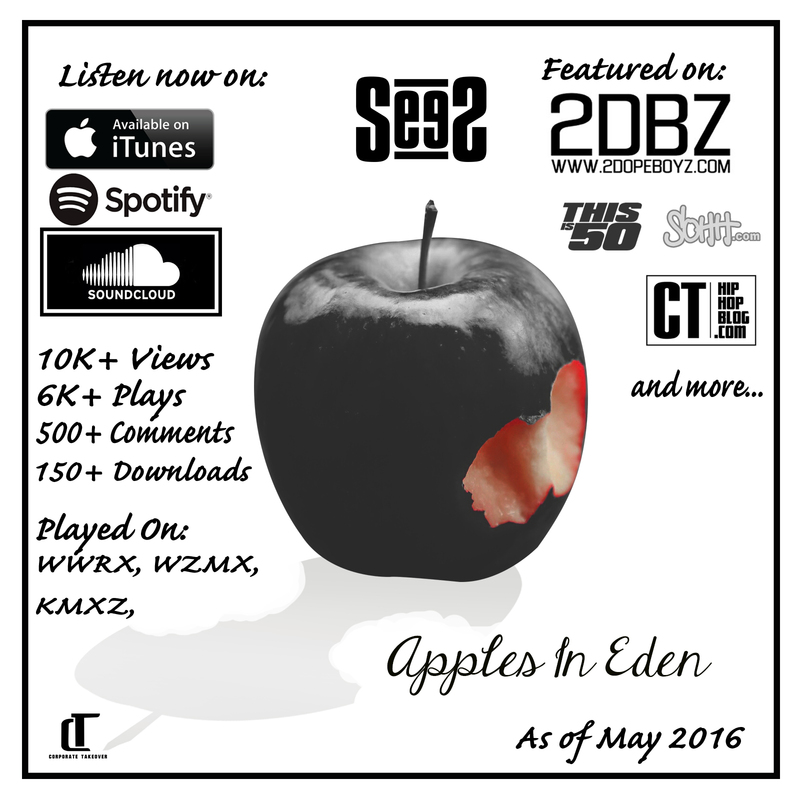 Major blogs and radio picking up the record as you read this!!! 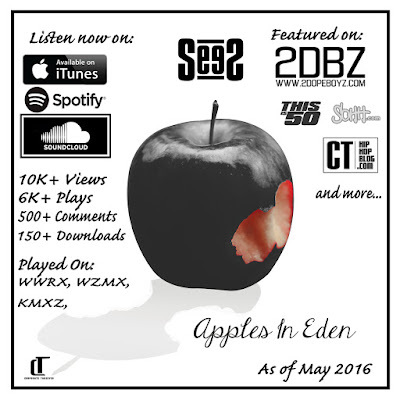 “Apples In Eden” is SeeS first single in 2016!! A provocative view of music and politics! Country Music, in the form that we know it, has been going strong for over three hundred years in the Southern part of North America. It was not until the 1920s that it started to gain traction though.